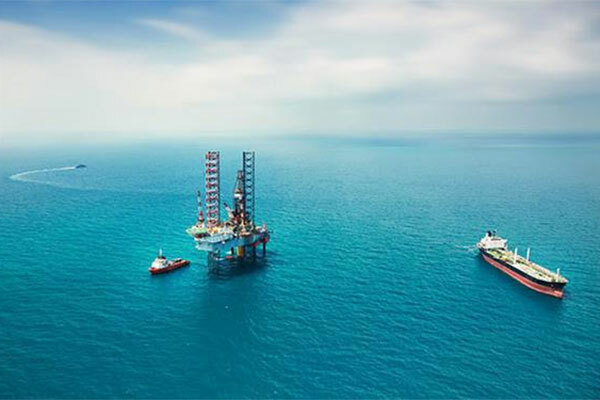 Waha Capital, a leading investment company based in Abu Dhabi, UAE, has acquired a significant minority stake worth $88 million in Dubai-based Petronash Holdings, a global oilfield services and manufacturing company. The deal, includes options to further increase Waha Capital’s stake in Petronash up to 50 per cent. As part of this transaction, Petronash will establish research and development centres in Chennai (India) and Dammam (Saudi Arabia) to drive innovation and technology integration, with the objective of expanding the company’s service and product lines and widen the customer base. Petronash is a leading provider of modular wellsite packages, chemical injection systems and wellhead control systems to the oil and gas industry. The company is a manufacturer of specialized oilfield equipment with plants in Dubai, Houston and Dammam, and a state of art, centralized design, engineering and component-manufacturing hub in Chennai, India. “For Waha Capital, this is a hugely promising investment that pushes forward our strategy of making focused direct investments in highly cash-generative companies in our areas of expertise, which include energy, technology and financial services,” said Michael Raynes, chief executive officer of Waha Capital. Petronash’s projected revenue in 2018 is approximately $200 million. The company has proven to be resilient through oil price cycles, as it achieves operators’ objectives of reducing costs and increasing efficiency, a statement said. “Our investment in research and development will widen our range of sophisticated products and services, enhancing our appeal to the Global Oil and Gas industry. With the success and reputation gained in the Middle East, it was time for us to focus on Russia, North Africa and other regions. In Waha Capital we found a premium investment company with a strong regional network. This strategic investment creates a win-win situation, as both parties are leaders in their respective fields,” he added. With key customers including large national oil companies from the public sector, such as Saudi Aramco, Adnoc, KOC, PDO, BP, to name a few, Petronash has a strong order book of current and future projects. The company has high potential to expand further in the Mena region, and in other global oil and gas markets, according to the statement. Waha Capital’s private investments, one of its two business divisions, is investing in highly cash-generative companies that are employing technology to deliver rapid growth. Last year, the company acquired a stake in Channel VAS, a financial technology firm that is supplying micro-loans through mobile phones in several countries in Africa, Asia and Europe.